Hi, and thanks for visiting Matthewbe Photography. Hopefully we had the opportunity to meet at the Outdoor Retailer summer show in SLC and you already know all about me! If we didn’t meet, or our time was fleeting, I look forward to connecting with you, but in the meantime, a little about Matthewbe Photography. 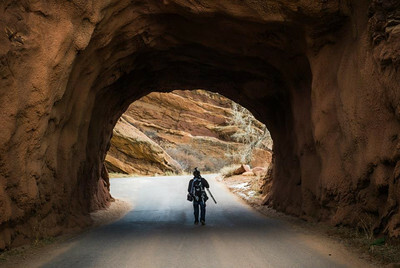 I am an outdoor adventure sports and lifestyle photographer based in Colorado and happy to travel anywhere for commercial and editorial photography. I’d love to discuss with you about your project, advertising and marketing plans and how I can get the images you need to strengthen your brand recognition as well as bring customers and awareness your way. Let's get outside and conquer a mountain! A little on the tamer side, but I also enjoy capturing images in the lifestyle and wellness area that convey the positive feelings associated with your brand. I have a passion for photography and capturing the perfect image for your brand. Whether this means staying up all night to capture the perfect star shot, or weathering the storm for the perfect light, I'll do what it takes to create pictures that do justice to your brand. 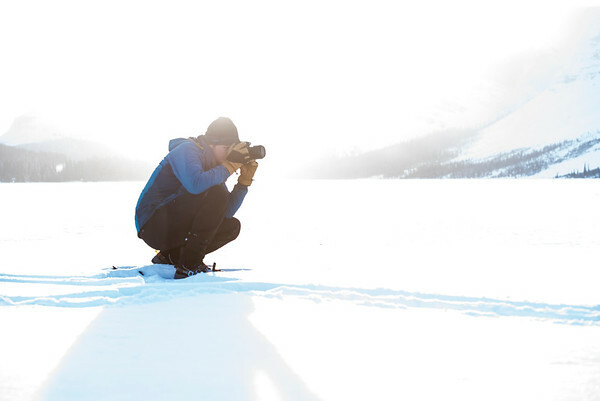 I've shot and trained with many of the leading photographers in the adventure sports category, including photographers who shot for the leading magazines and brands in the industry. Having their one on one critiques has continued to sharpen my images into what they are today. Beyond technically good images, images that tell a story about your brand are important. With formal degrees in marketing, communications and PR, I can bring a wealth of experience to the table to help not only capture excellent images, but capture images that will accurately convey your brand and evoke emotion in your clients. Matthewbe has an extensive collection of professional gear to ensure your images are the best that they can be, not limited by the equipment. Only the best from companies like Nikon, Sigma, Radio Popper, F-Stop, Peak Design, and MagMod. Mention that you heard about Matthewbe Photography at OR (via contact page) and book a session within three months of the show to receive a complimentary single image license from your shoot for online and social media use for a year.